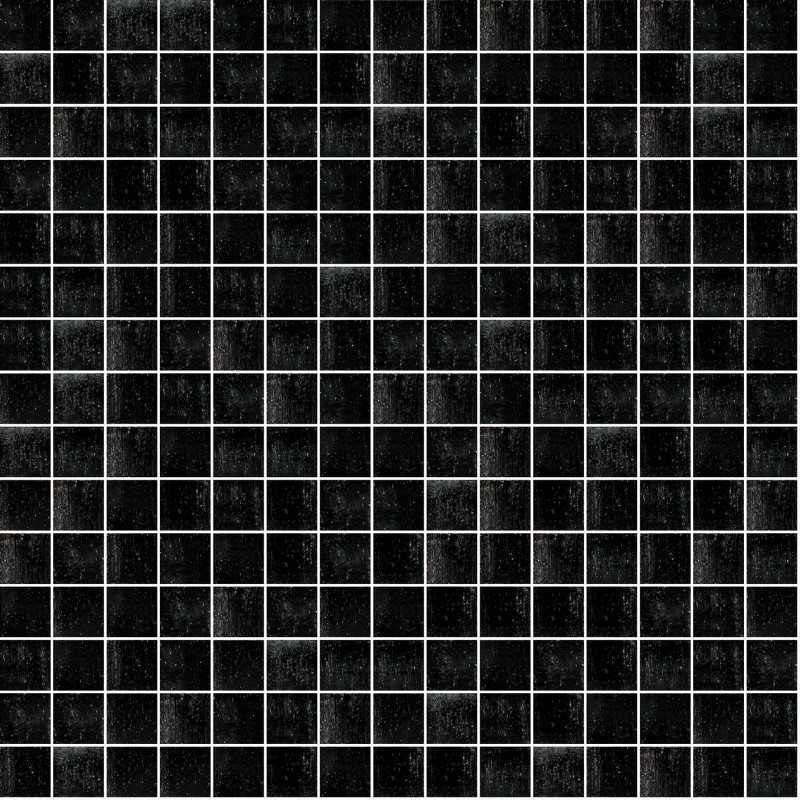 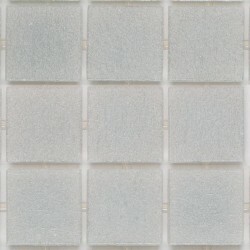 Trend 2104 is a part of Trend Feel range, which is a glass mosaic tile with cutting edge technology, created from recycled molten glass. 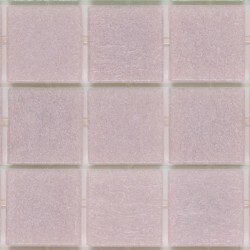 Weaving, flared and chamfered tesserae are available in the sheet with Trend Plus system. 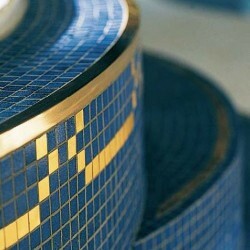 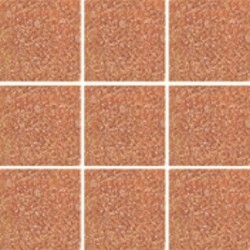 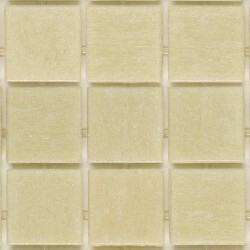 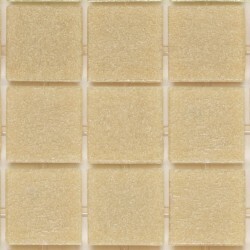 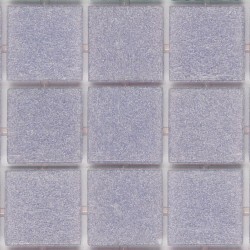 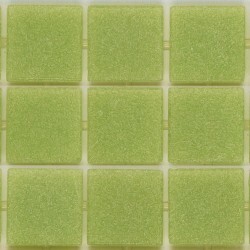 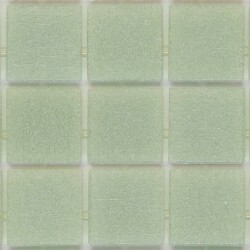 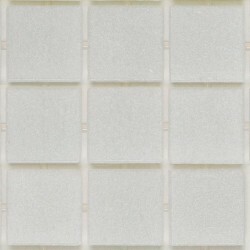 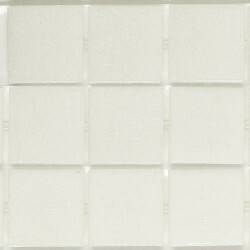 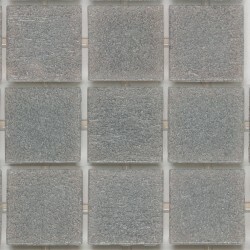 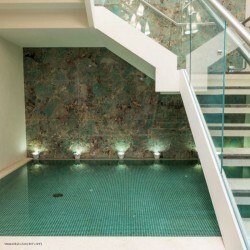 Trend 2104 Feel Italian Glass Mosaic Tiles. 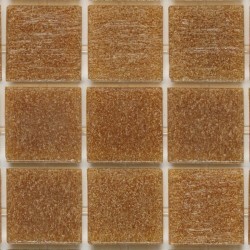 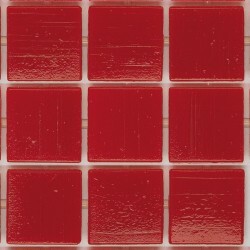 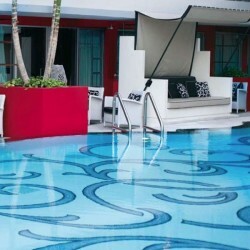 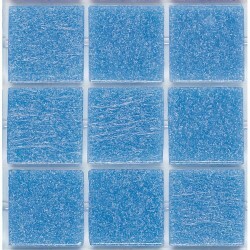 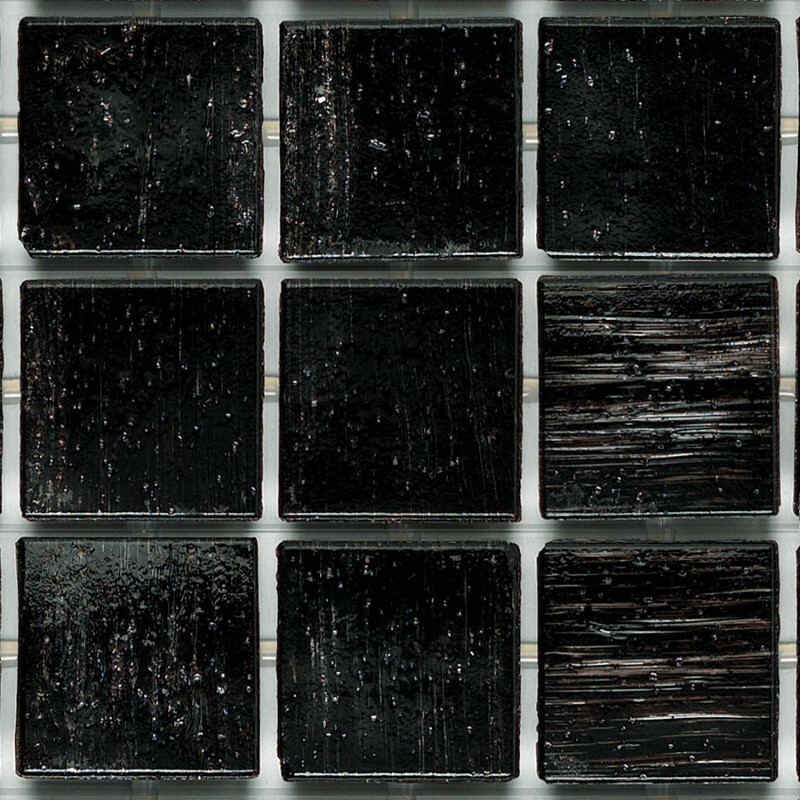 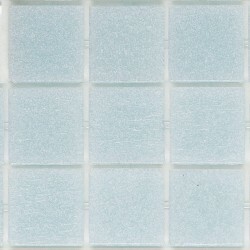 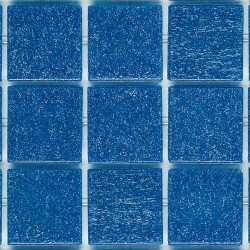 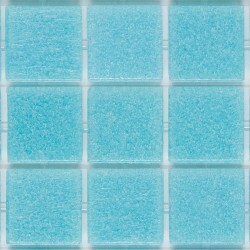 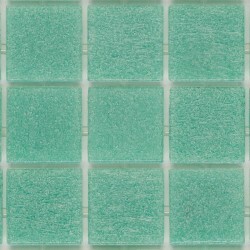 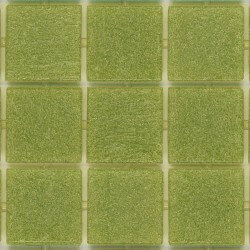 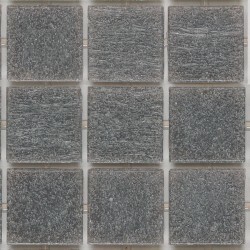 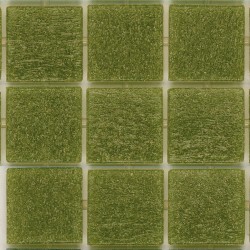 Trend Feel Glass Mosaic Tile is created using up to 78% post-consumer material. 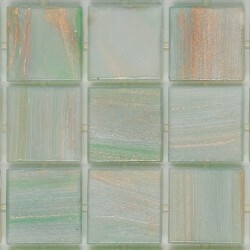 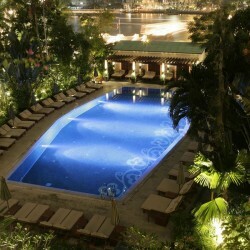 Colors are offered in the natural tonality of blue, white, green and brown. 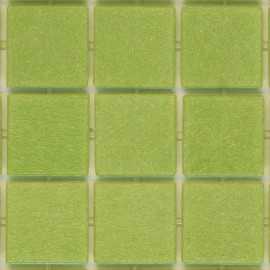 Pricing corresponds to the Vitreo three star collection, showing the willingness of Trend to attract customers toward greener material choices.